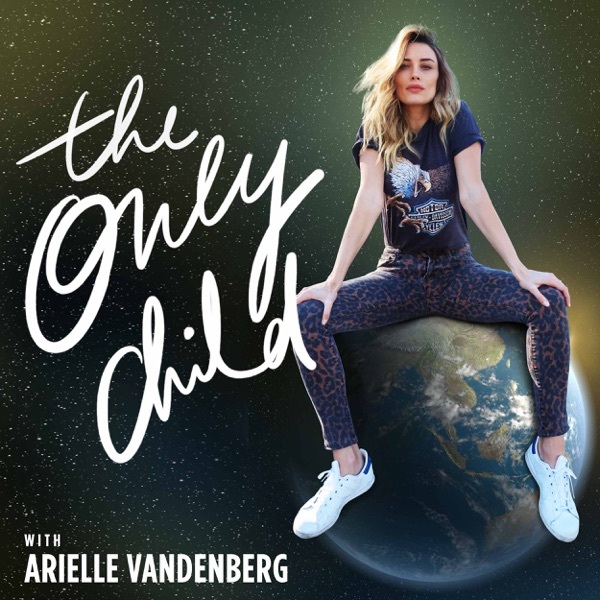 The Only Child with Arielle Vandenberg | Listen Free on Castbox. Epi4 and we finally get to learn about Lo. 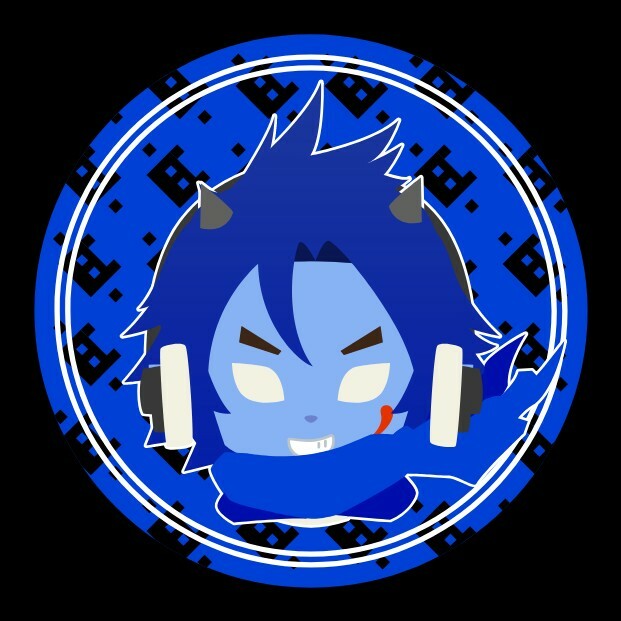 loving this podcast actually. GaurdianxShot I detest Human skulls... animal skulls are cool.